We know after Baahubali 2, Prabhas is working on his multi-crore budget Saaho directed by Sujeeth. We saw a sneak-peek video of Saaho attached with Baahubali 2's theatrical release. There are so much of speculations on who would be playing Prabhas' female pair in this much-awaited film. 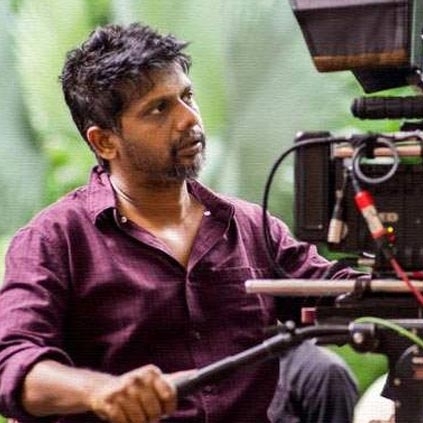 We got in touch with renowned and one of the most happening cinematographers Madhi to know more about their shooting plans for Saaho and this is what he had to say, "I cannot comment on the heroine part, but you can expect the official announcement from the makers very soon. In regards to the shooting schedule, we have completed 7 days of shooting till now, and we have around 180 days left." Since the film involves a lot of CGI, we could expect the post-production to take a solid number of days as well. People looking for online information on R. Madhi, Saaho will find this news story useful.